Since 1991 Gateway Living has cared for our residents like family. Memory care for people with dementia or Alzheimer’s disease requires special skills and experience. 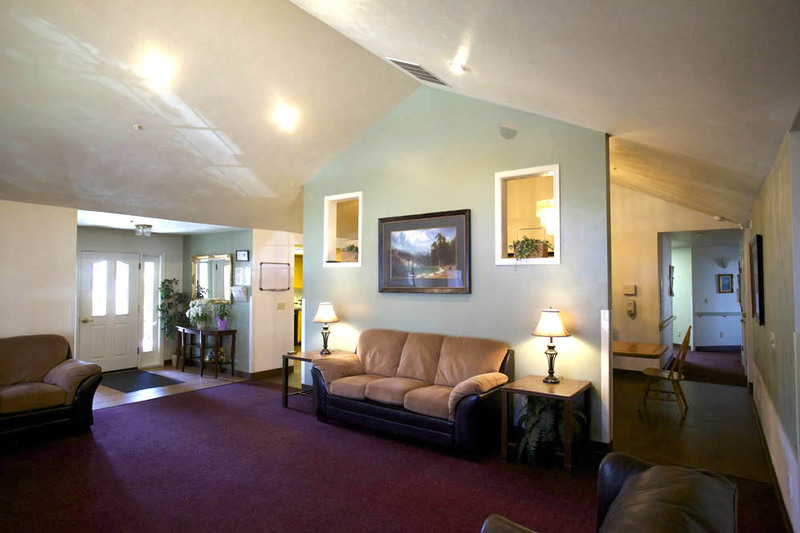 Gateway Living provides 24-hour personal care and services to our residents. When it comes to memory care, experience tells our story. 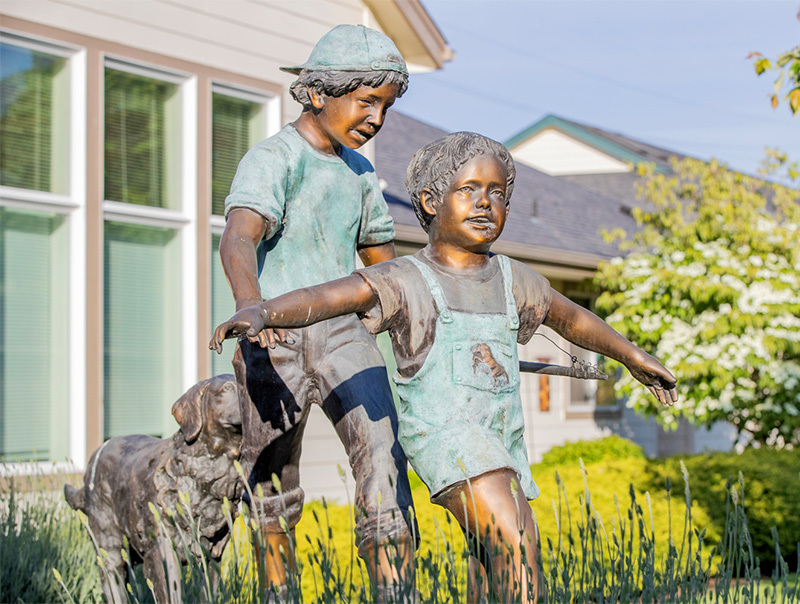 Since 1991, Gateway Living’s compassionate staff has provided quality memory care to Lane County residents. When you choose Gateway Living, you’re choosing a well-trained, dedicated staff working at a locally owned campus. We understand memory care and the unique needs of our residents because we have spent many years experience tailoring our care to them. A cozy, comfortable homelike environment. Gateway Living is located in a quiet, conveniently located, Springfield neighborhood. 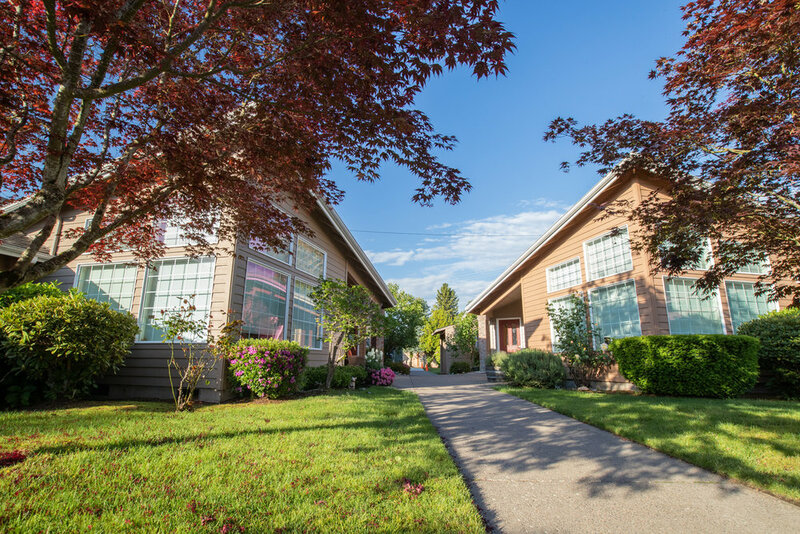 Our campus consists of 11 houses with memory care units specially designed for individuals who are living with dementia or Alzheimer’s disease. All of the houses are beautiful, custom-built, safe and secure homes. Learn About Working at Gateway Living. We’re always looking to add compassionate people to our staff of caregivers. Experienced caregivers enjoy working for a local company that recognizes professionalism and a nurturing personality. Inexperienced caregivers receive paid, professional caregiver training.